The fastest land animal is losing ground. The cheetah (Acinonyx jubatus) can run as fast as 110-120 kph in short bursts. That’s really fast, making it the world title holder for the fastest land animal. But it looks like the big cat is also on another, less prestigious list. According to research led by the Zoological Society of London (ZSL), Panthera and Wildlife Conservation Society (WCS), global cheetah numbers have been rapidly declining. 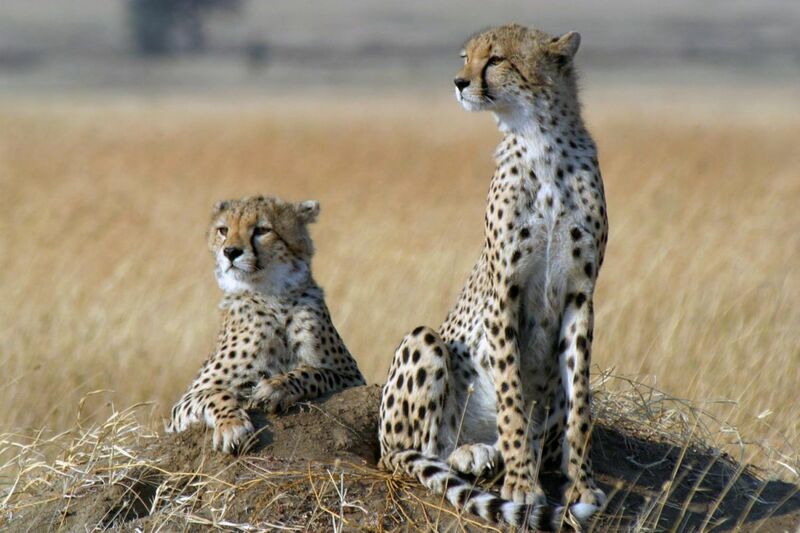 In the study, published in the journal Proceedings of the National Academy of Sciences, the team reports that there are just a little over 7,000 cheetahs in the whole world today. “Here, we show that the global population is estimated at 7,100 individuals and confined to 9% of its historical distributional range. However, the majority of current range (77%) occurs outside of [protected areas], where the species faces multiple threats,” the study notes. This drastic decline in the species’ numbers prompted the researchers to call for the cheetah to be re-classified from “Vulnerable” to “Endangered” on the International Union for the Conservation of Nature’s (IUCN) Red List of Threatened Species. What’s, perhaps, more revealing still is how the study sheds light on the effectiveness of established protected areas or conservation sites. “Ultimately, conserving many of these species necessitates a paradigm shift in conservation toward a holistic approach that incentivizes protection and promotes sustainable human–wildlife coexistence across large multiple-use landscapes,” the authors propose.